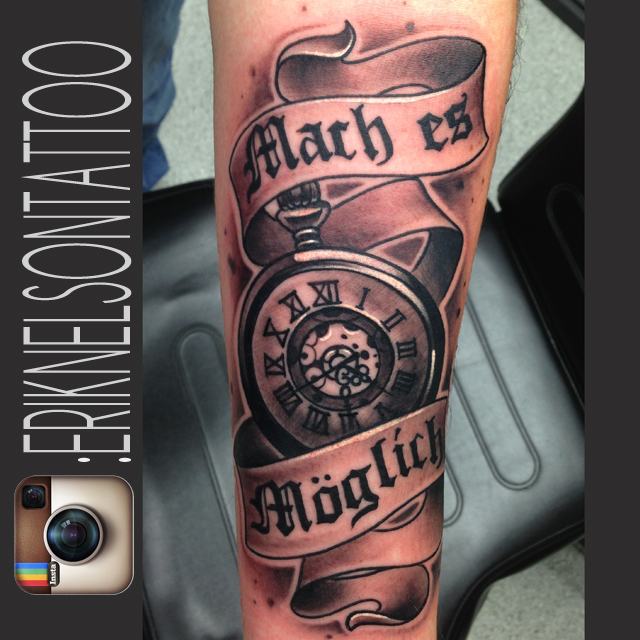 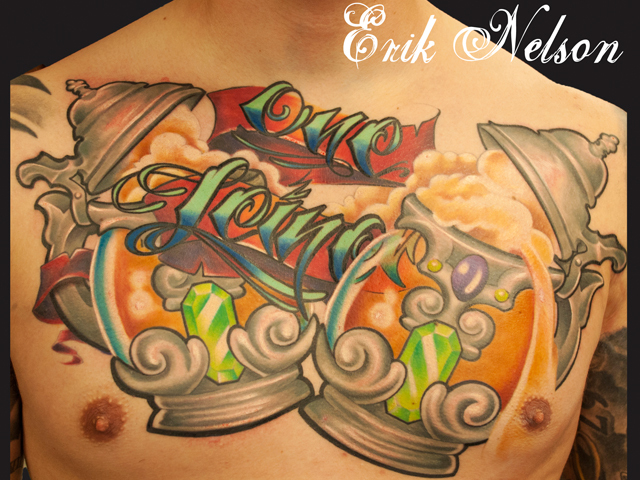 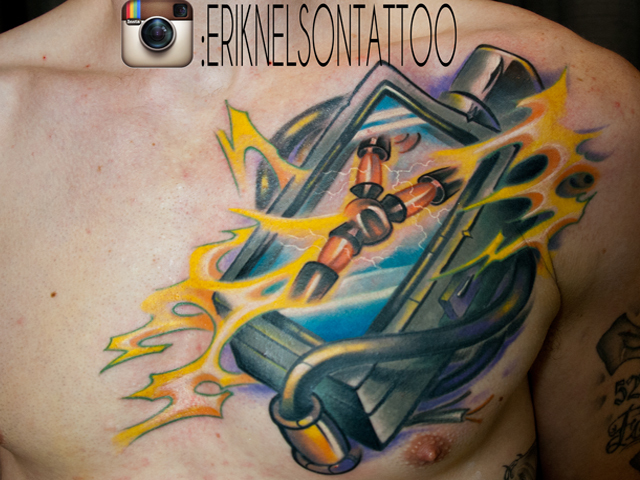 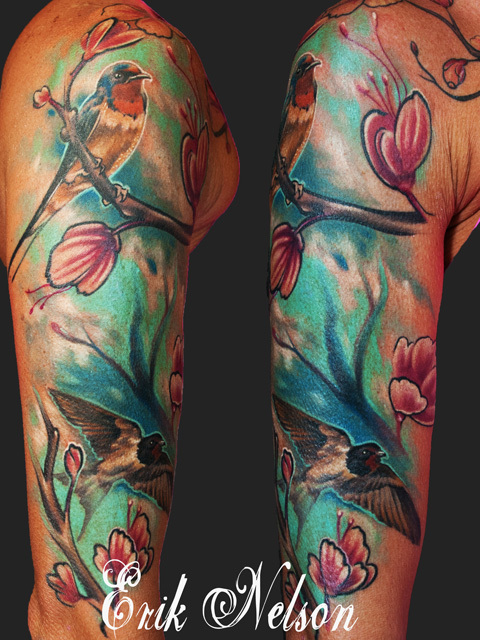 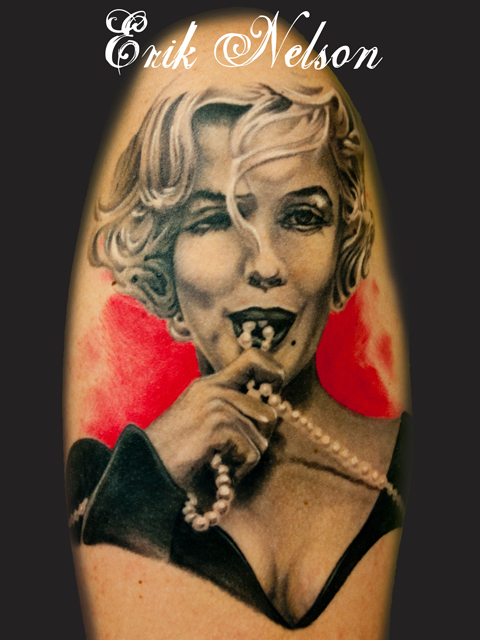 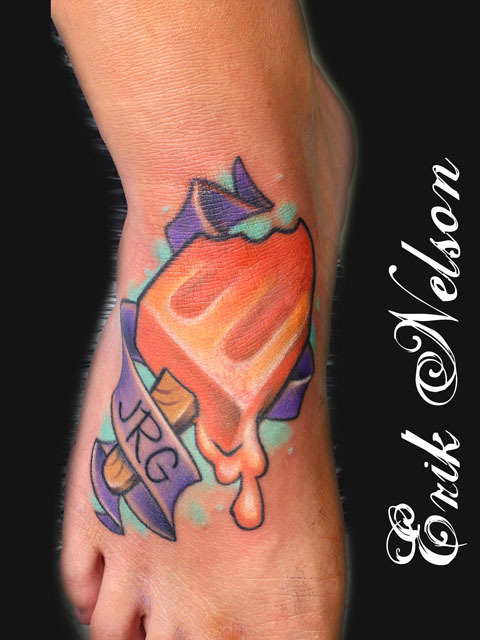 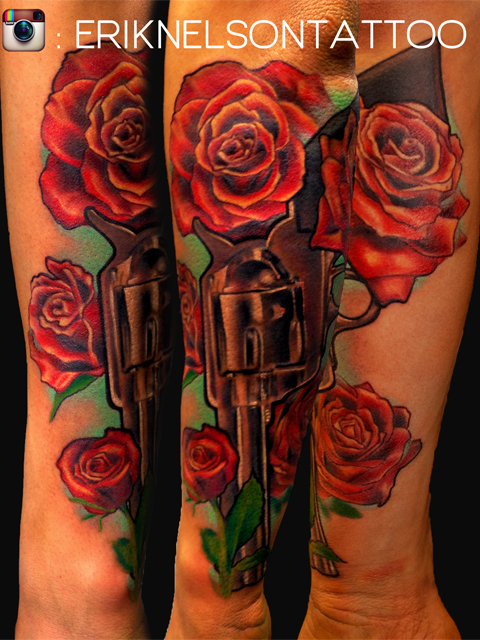 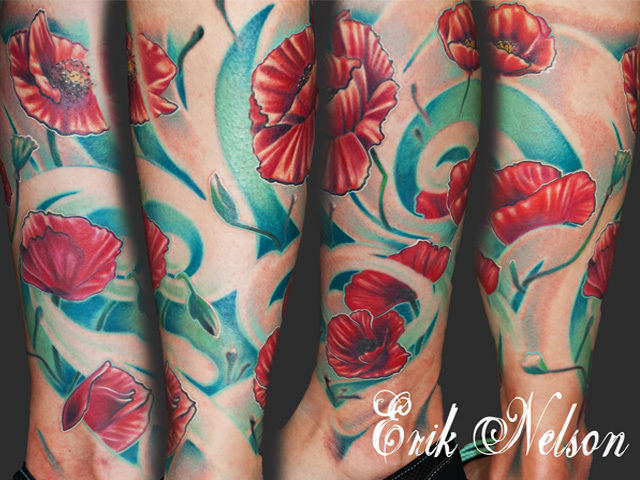 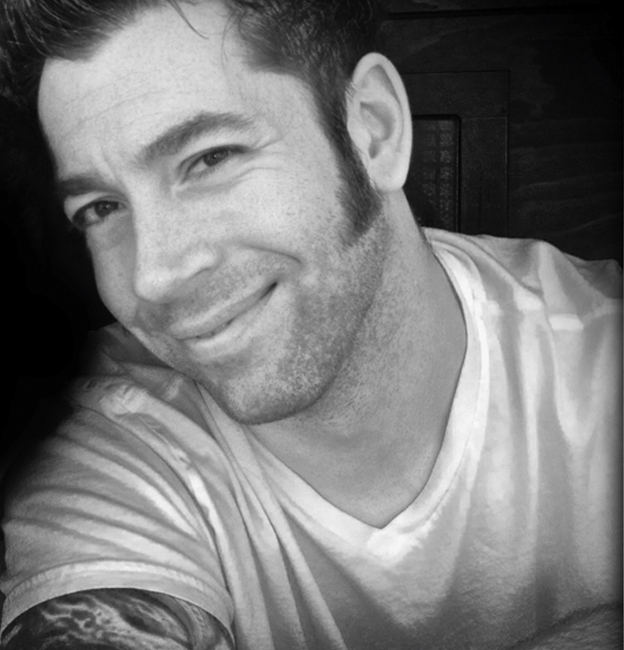 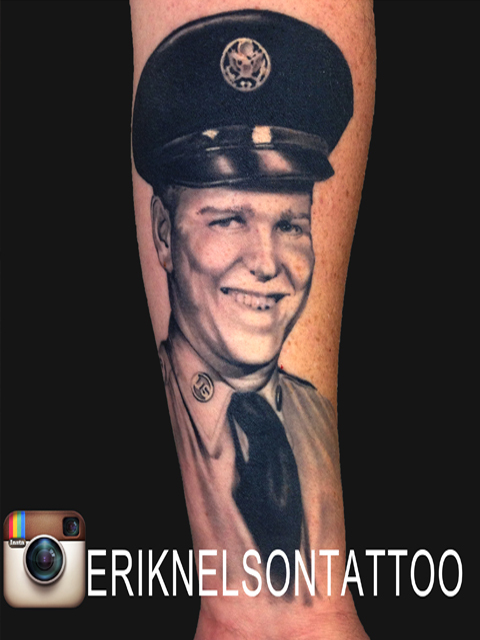 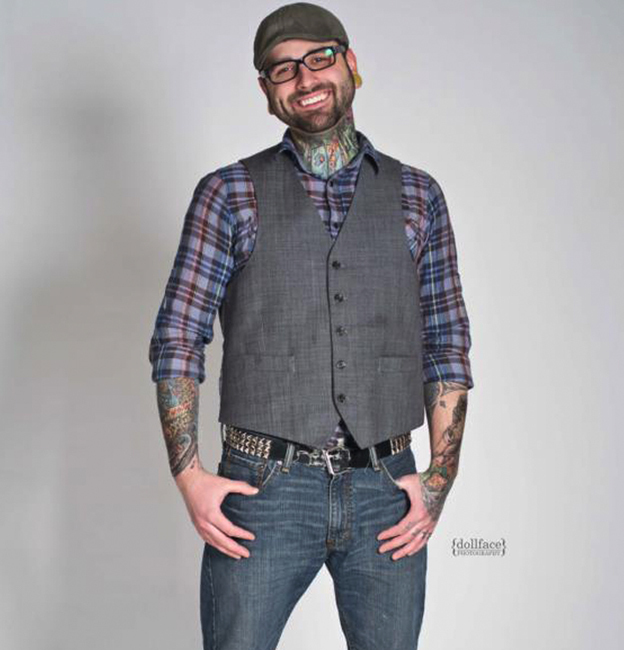 ERIK NELSON - Rockstar Tattoo & Co. 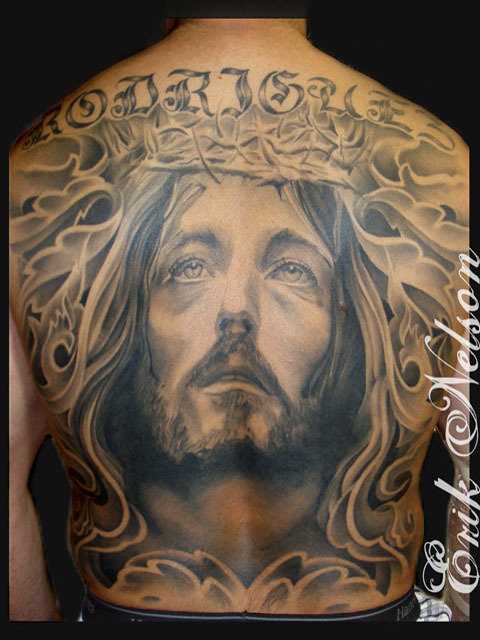 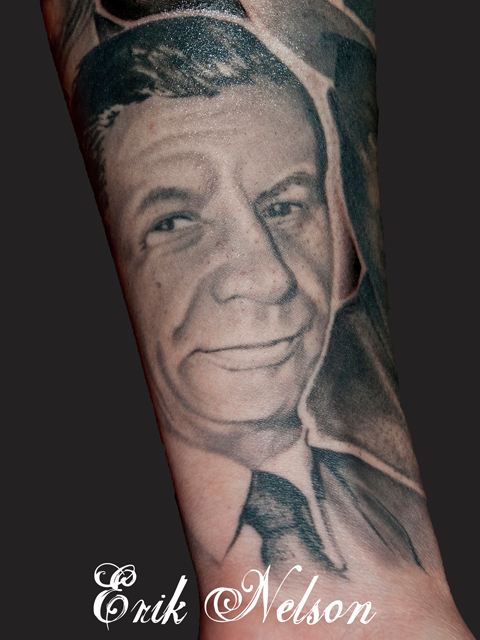 I HAVE BEEN TATTOOING SINCE 2004. 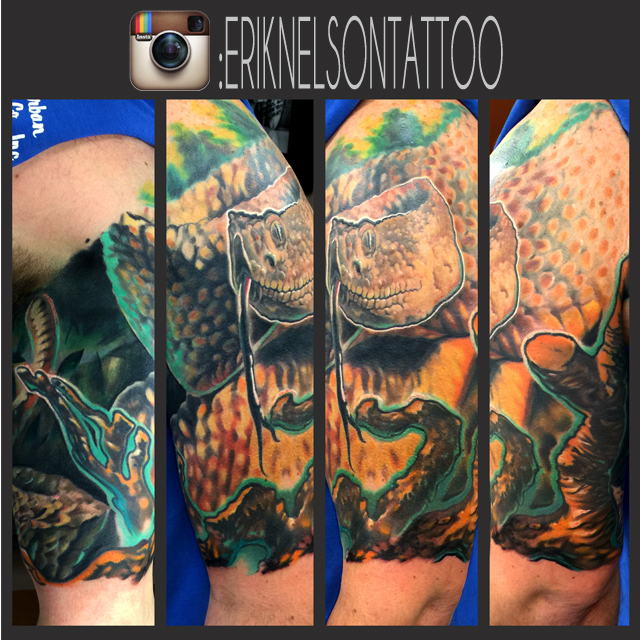 I ENJOY WORKING IN MANY DIFFERENT STYLES, FROM PORTRAITS TO NEO-TRADITIONAL AND NERD SUBJECT MATTER…, BUT I AM OPEN TO OTHER STYLES AND AM ALWAYS UP FOR A CHALLENGE. 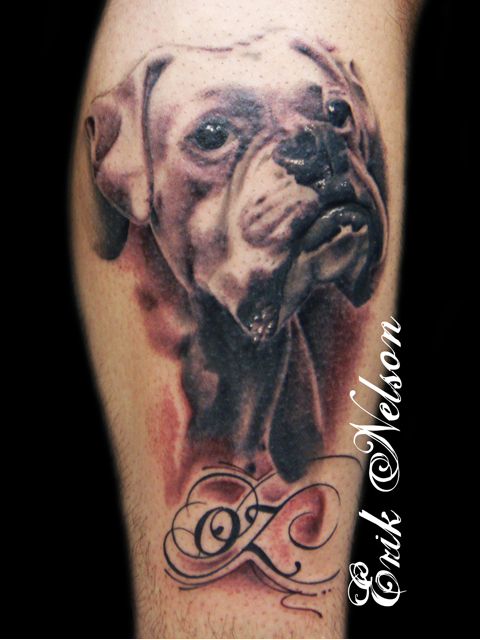 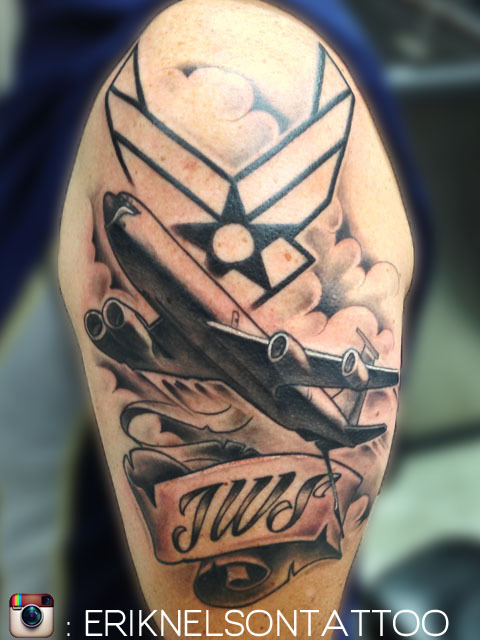 I PREFER TO DO CUSTOM ONE OF A KIND TATTOOS AND ENJOY THE CHALLENGE OF TAKING A CLIENTS IDEAS AND BRINGING THEM TO LIFE. 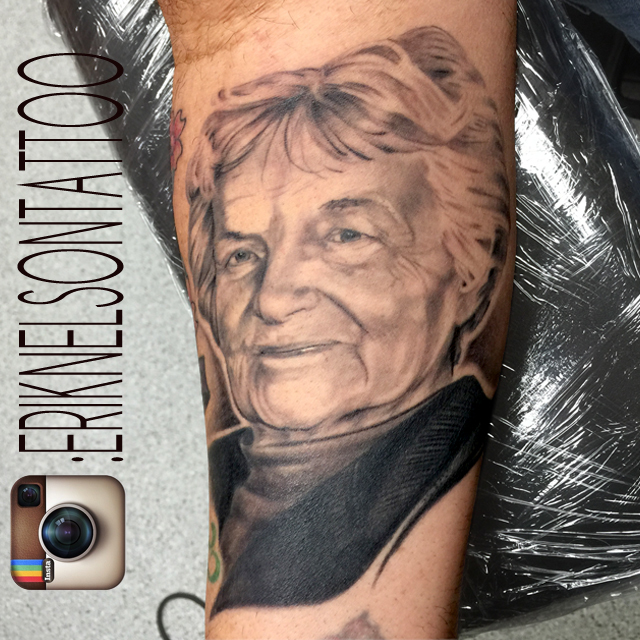 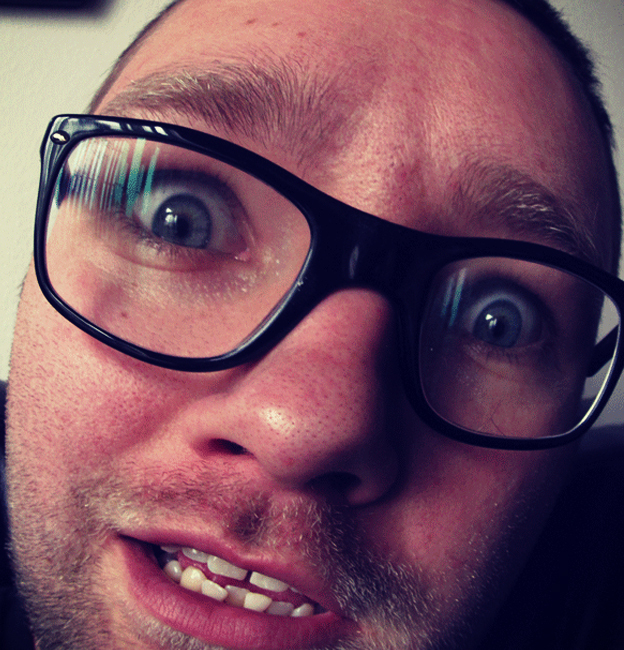 I ALWAYS STRIVE TO GIVE MY CLIENT A PIECE OF ART THAT BOTH OF US WILL BE PROUD OF FOR YEARS TO COME. 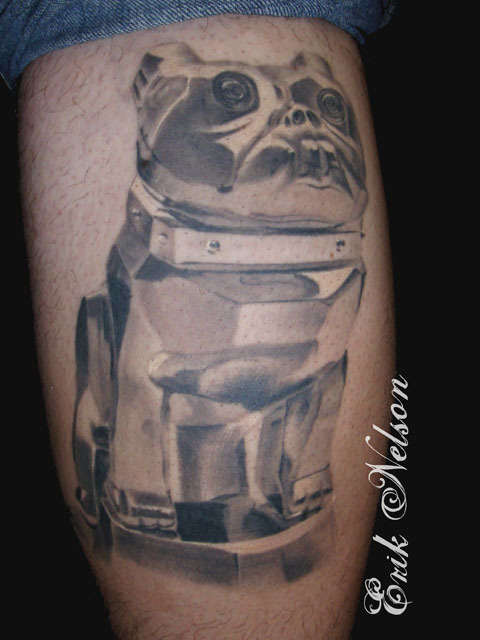 STRANGEST TATTOO DONE : HOPEFULLY YOURS!